In a week where we’ve already seen 21 Savage & Young Nudy arrested, another Atlanta artist has found himself in a similar situation. 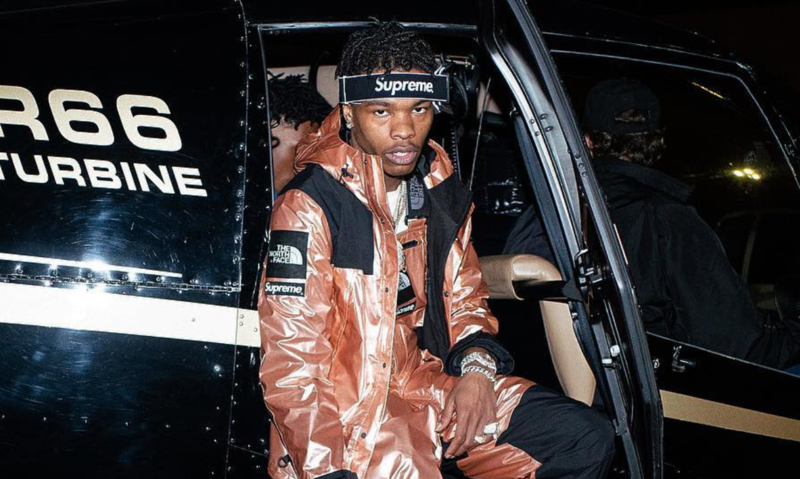 Earlier today rising ATL star Lil Baby was arrested in Atlanta for reckless driving. A passerby’s video shows the 24-year-old artist being handcuffed by authorities while laying on the ground beside his vehicle. The post will continue to be updated as more information becomes available.